I have been shopping at Keedo for the last 2 years and I have never been disappointed. The quality of their clothing is what keeps drawing me back to the store that and the friendly staff who is always willing to assist. The only drawback I had was that their clothes were a bit on the expensive side. 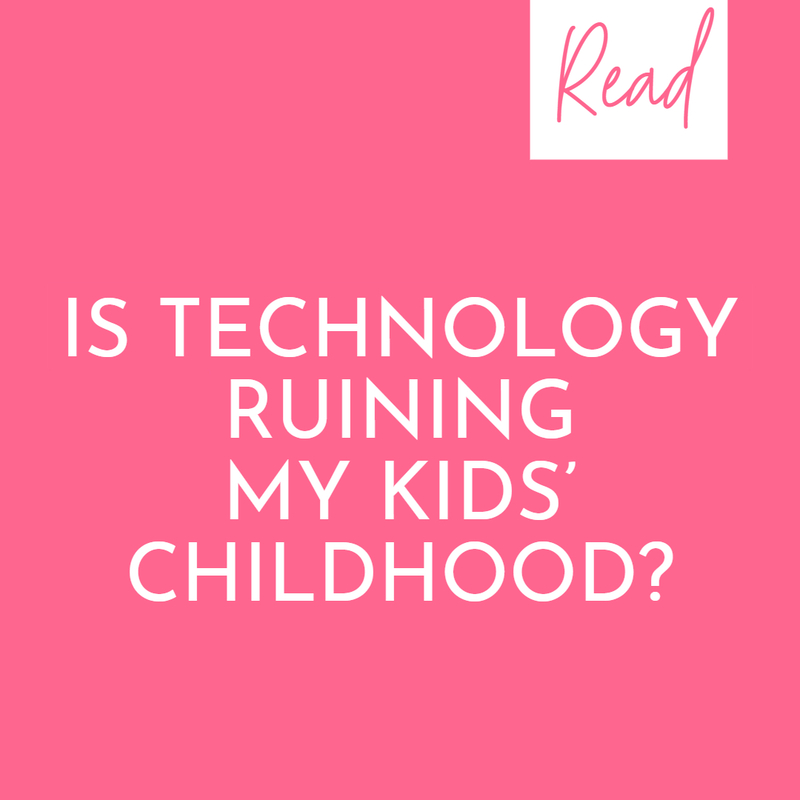 That, however, is no longer the problem. The good news is that Keedo has reduced their pricing to make sure everyone gets to experience the quality and designs they offer. I am surprised that a premium brand did this, but I do think that they made the right decision – especially now that the cost of living is so high in South Africa. 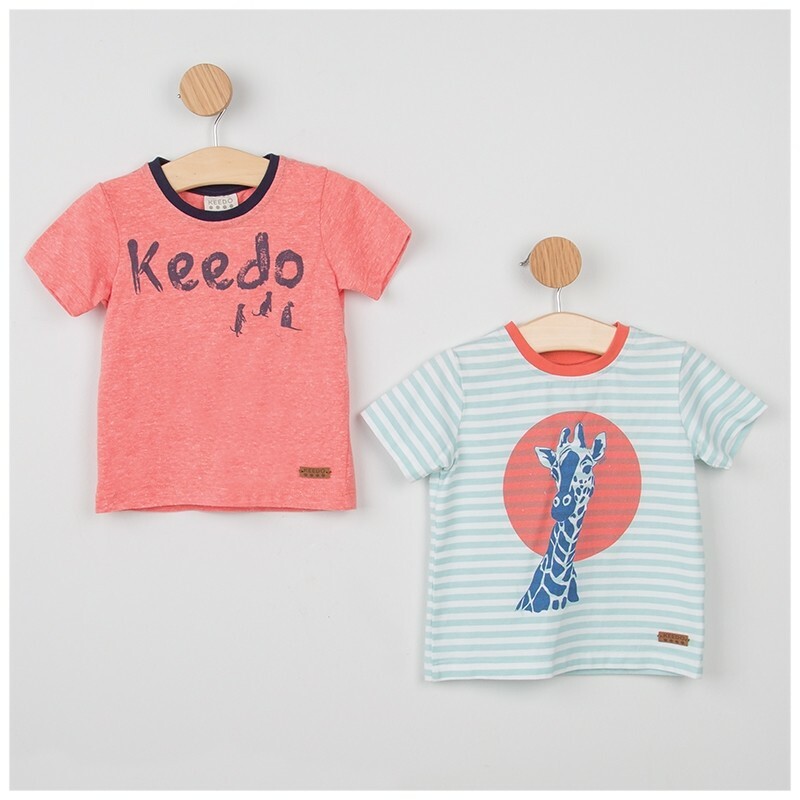 Keedo’s summer range of designer clothes will keep kids looking and feeling cool. Blending imagination, comfort and style, the collection offers the ultimate in functional fashion. I love that they have added more pops of colour to their boys’ range. Boy’s clothing has been boring for a long time but now brands are finally realising that gender shouldn’t be linked to a specific colour. 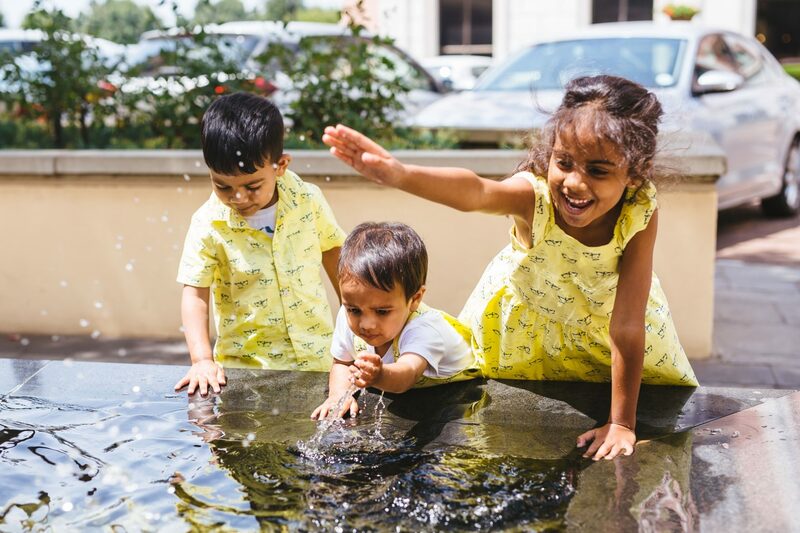 This time around, I decided to buy a matching set for my 3 minions 😉 which got everyone’s attention at Montecasino. I have never done this before, but I am planning on doing it again. Seeing them together in matching outfits was just so cute! 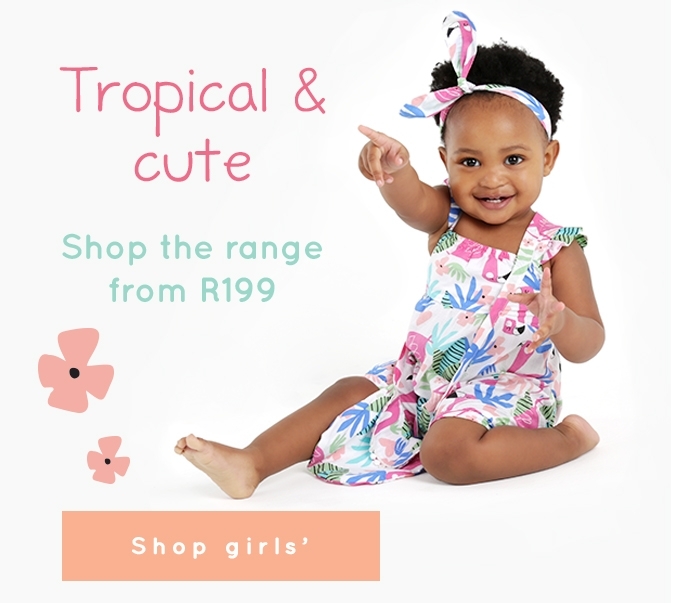 With their fun print featuring flamingos, flowers and other flora, the Tropical Dress, Tropical Romper and Tropical Set will ensure your little one looks super summery whilst beating the heat. 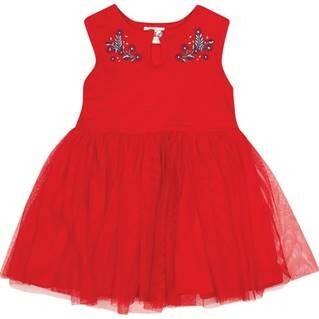 The sleeveless red Mistletoe Dress, with its totally cute tulle skirt and detailed neckline, is a festive season must for stylish little ladies. She’ll no doubt be spinning around from the second she puts it on. 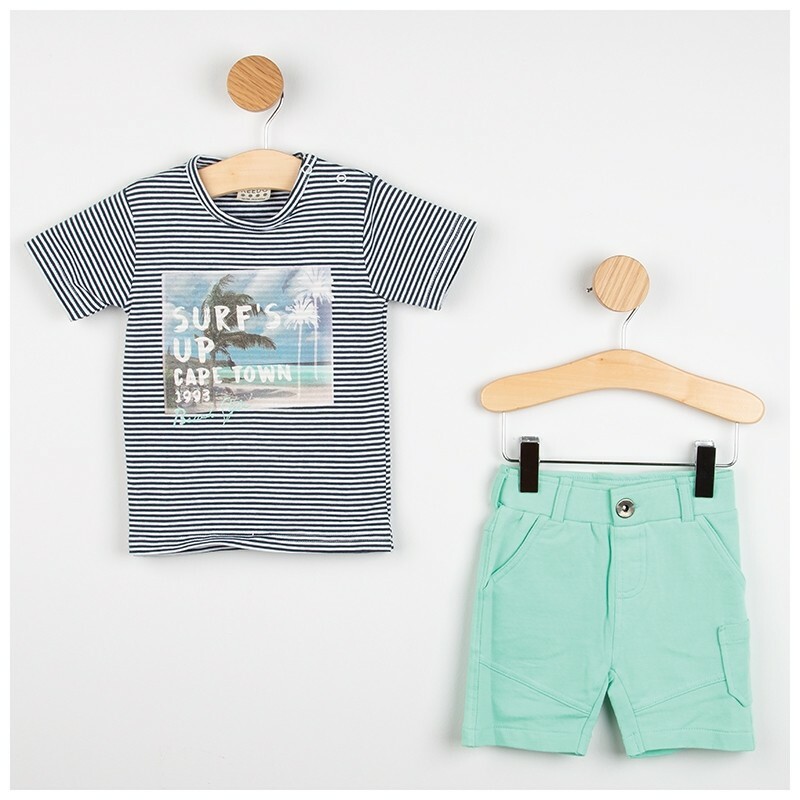 Dress your little one up in the Port Set. 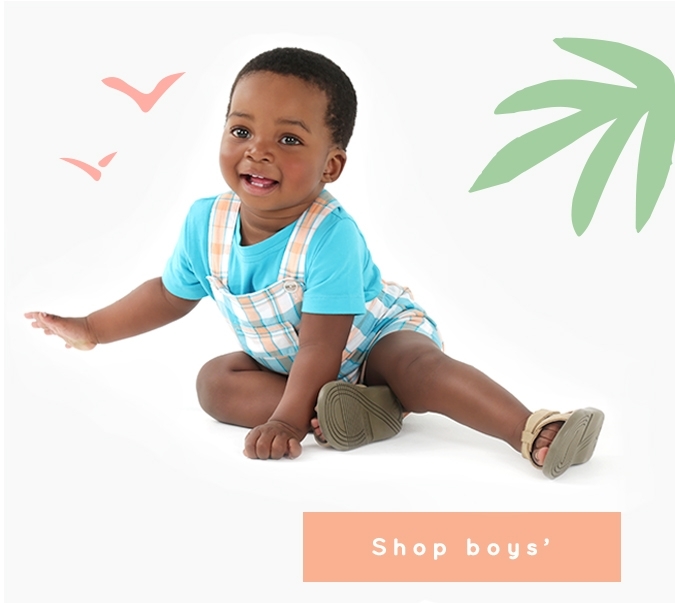 This set features elasticated shorts with a popper close for easy nappy changes and two pockets at the waist with a third close to the hemline. 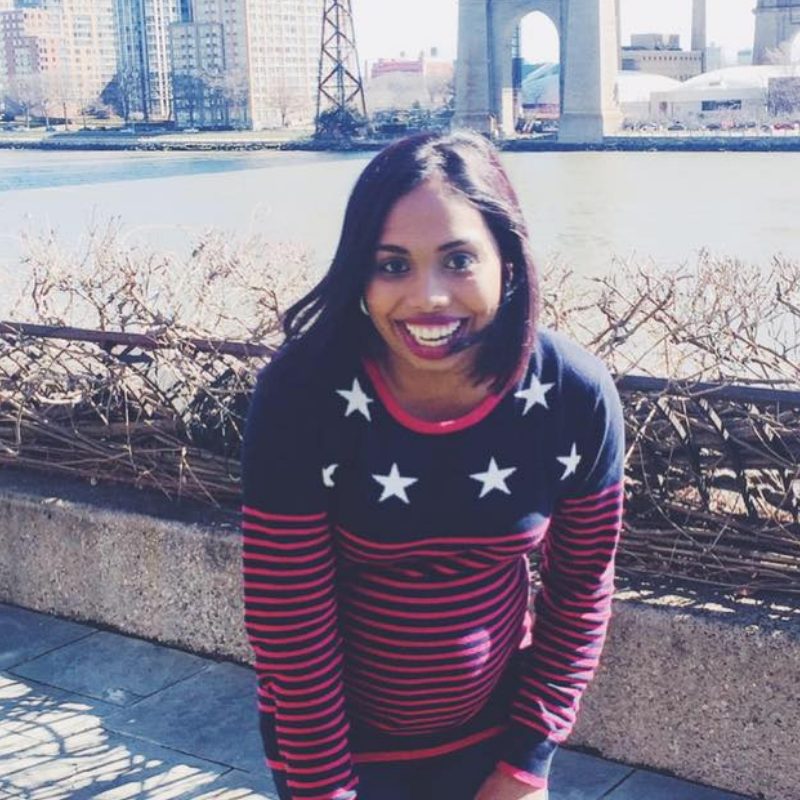 The T has a round neck and short sleeves with a cheerful print on a stripe pattern. Get your little one ready for a day out in the Kelp Grow. This baby grow features shoulder sleeves, a rounded neckline, is elasticated at the legs and has a popper close for convenient nappy changes. 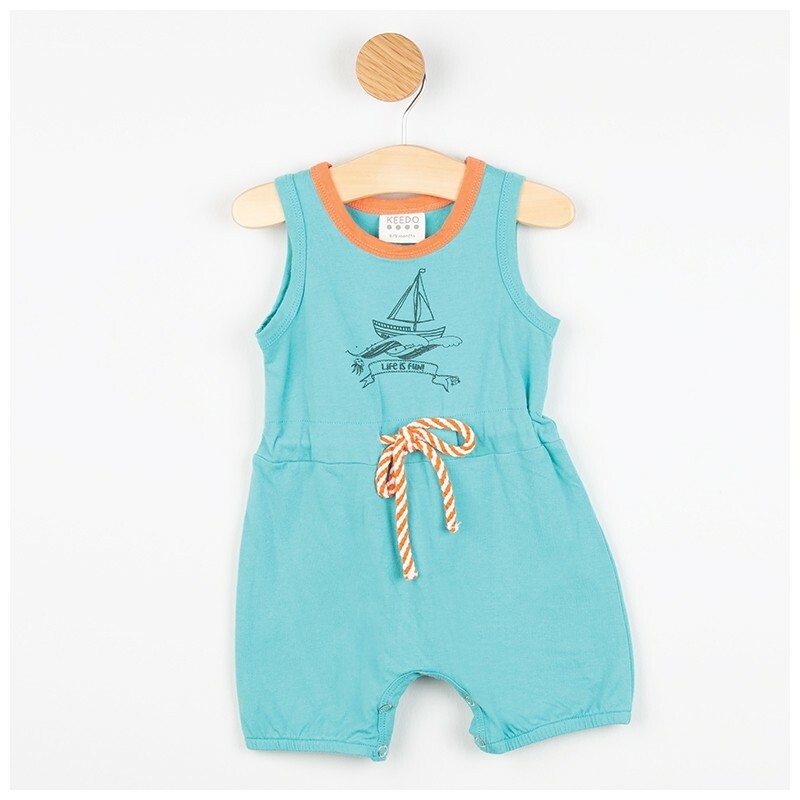 The decorative sailor rope tie on the chest line coupled with light blue and orange colours gives this baby grow a playful feel. 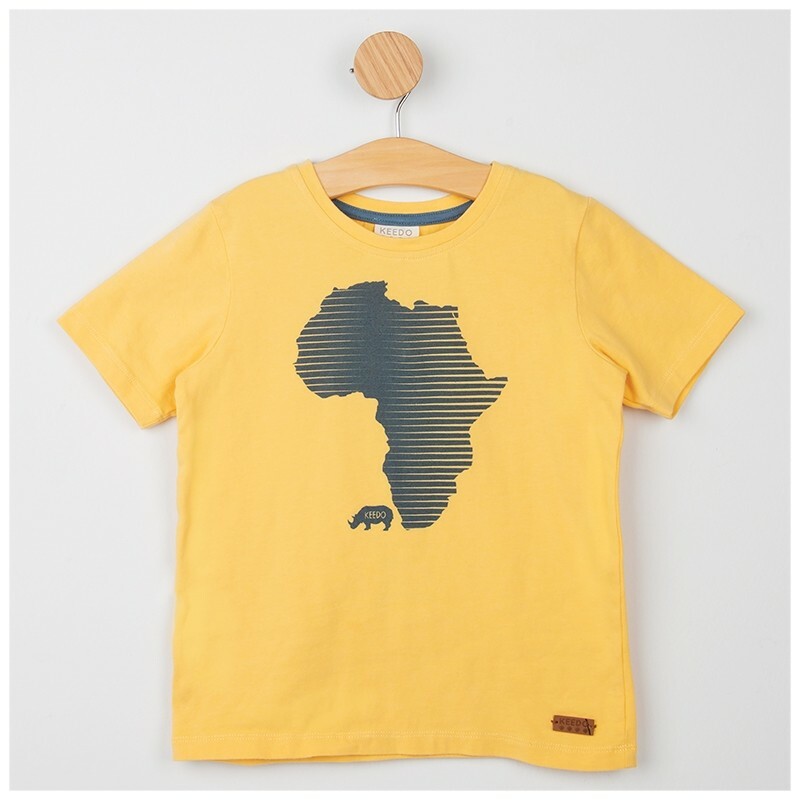 Add a versatile basic to your little one’s collection with the Continent Tee. This tee features short sleeves and a rounded neckline. The bright colour and contrasting Africa print at the front give this easy-wearing look a fun touch. Add a versatile basic to your little one’s collection with the Beetle Shorts. 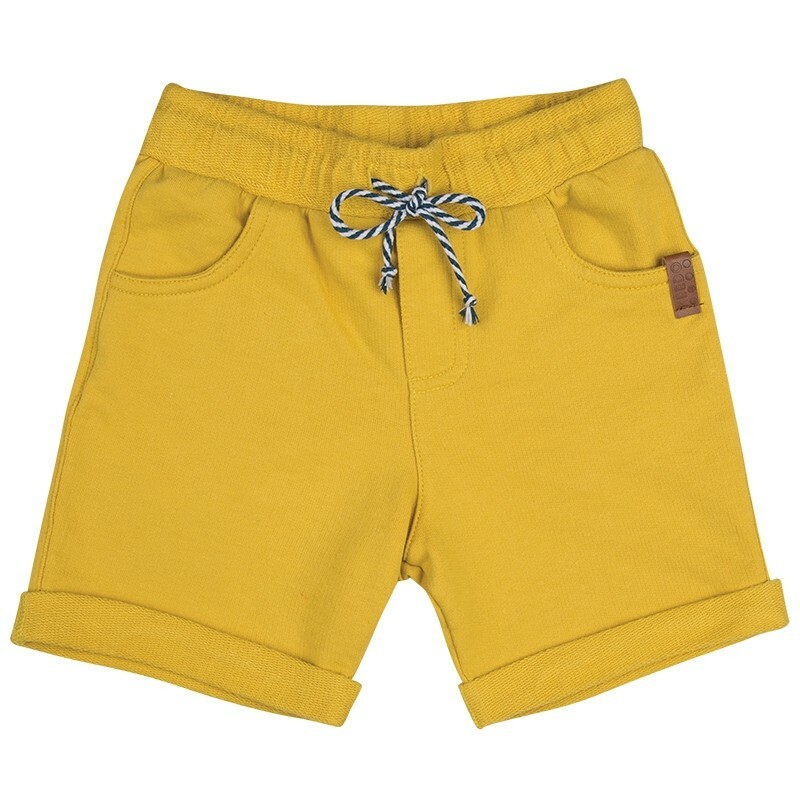 These shorts feature an elasticated waistline, drawstring at the front and two pockets at the waist. The bright yellow colour makes this look a bright addition to the collection. 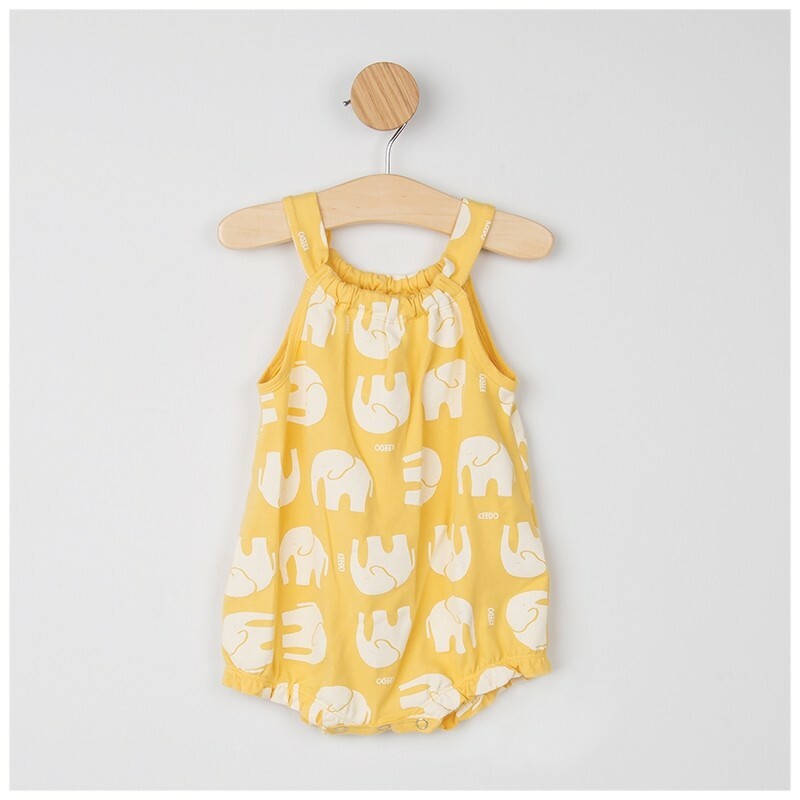 Dress your little one up in the Garden Romper. 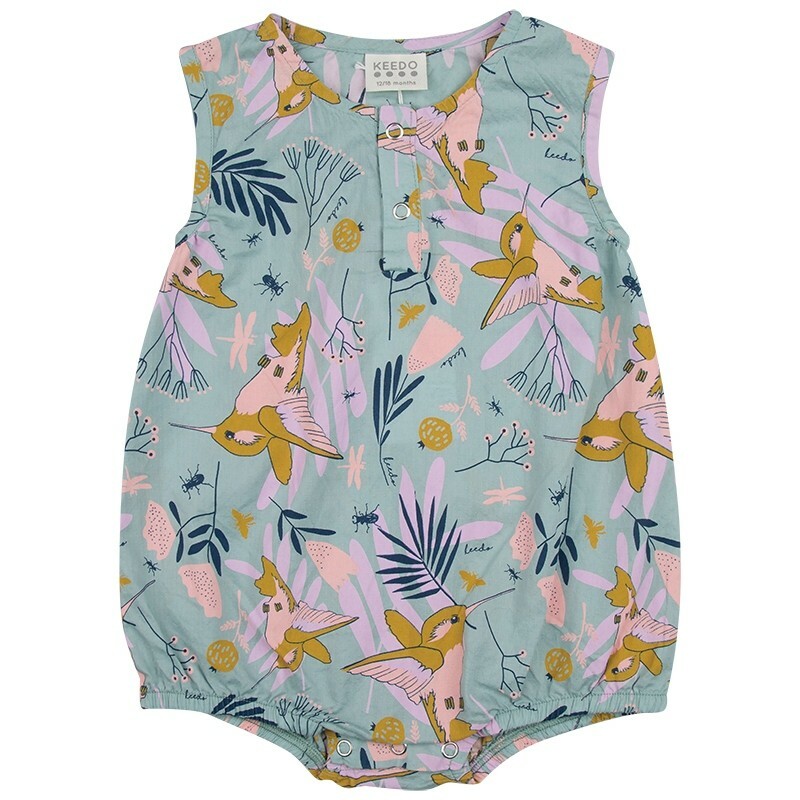 This romper boasts a sleeveless design, elasticated at the legs and popper close at the nappy. The all-over floral print gives this sweet look a delightful appeal. 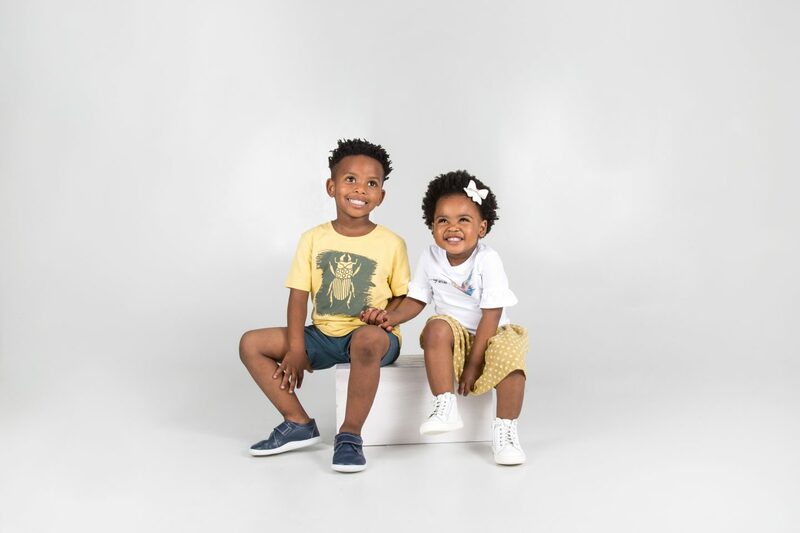 Add a versatile basic to your little one’s collection with the Native 2 Pack Tee. These tees feature short sleeves and a rounded neckline. The bright colour and contrasting giraffe print at the front give this easy-wearing look a fun touch. For more information, visit www.keedo.co.za. 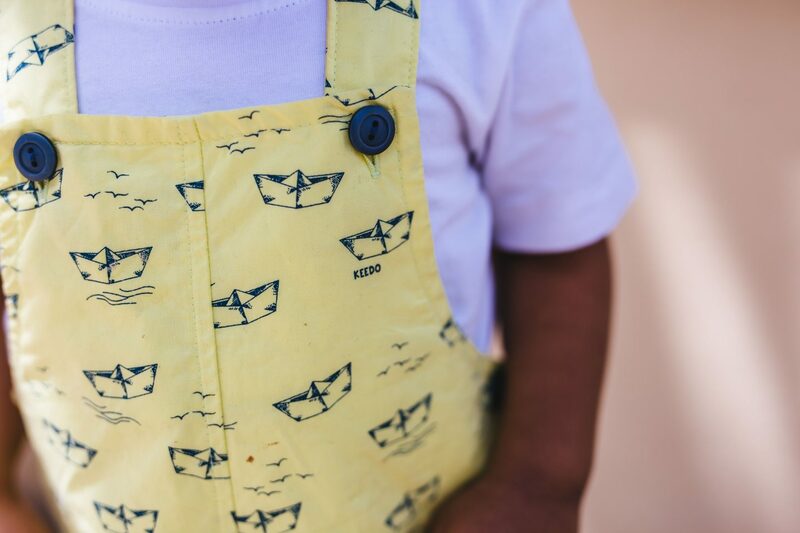 South African Moms Love Keedo Clothing! Kids Emporium Bryanston now opened! Thank you Keedo for the shopping voucher.